What could be yummier than a moist mouthful of chocolate Cuffins? 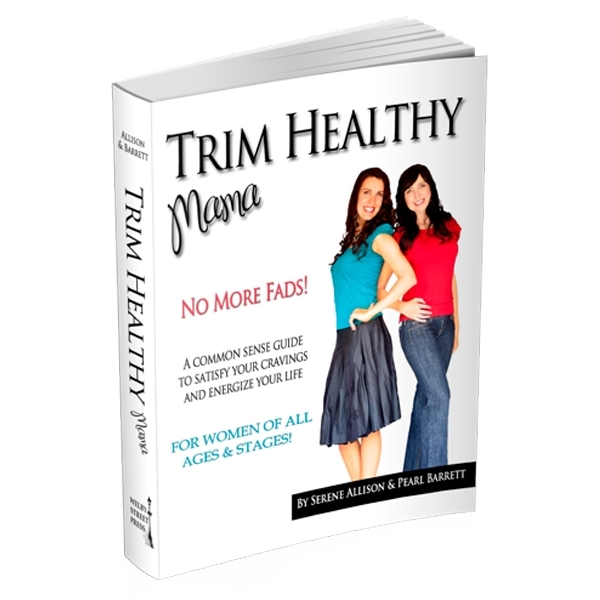 Give in to the scrumptious temptation of chocolate the Trim Healthy Mama way. Eat it because it’s absolutely delish. Dive in because it’s medicine. Eating chocolate releases neurotransmitters that make us feel happy. Among a myriad of health benefits it bestows. It is also known as the “love drug” and releases a bliss chemical in the brain. Go ahead a grab a happy bite of Cuffin. It sure tastes naughty. It’s texture is soft and decadant like something from a bad-for-your-bod bakery. 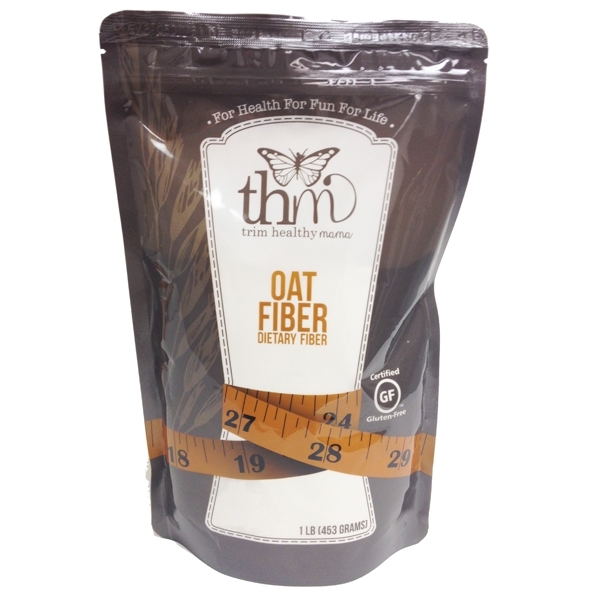 It’s not dense and whole wheatyish, but surprisingly packs more fiber in each yummy bite than health guru bran bricks. Whether you nuke them like Pearl or bake them like Serene… you’ll be amazed at what little effort it takes to enjoy taste bud-treatin’ Cuffins. Mix 1-1/2 cups Cuffin Mix with 1/2 cup (1 stick) butter, 3 eggs and optional – 1/3 cup chopped nuts or unsweetened coconut flakes. Drop by rounded teaspoonfuls onto a greased cookie sheet and bake for 15 minutes at 350 degrees. Dust with Gentle Sweet. Mix 1-1/2 cups Cuffin Mix with 5 eggs, 5 tablespoons coconut oil or butter and 1/2 cup water. Bake in a greased 8×8 pan for 30-35 minutes at 350 degrees. Using a fork, mix 1/3 cup dry mix with 1 egg, 1 tablespoon coconut oil and 1/2 tablespoon water. Microwave in a mug or small bowl for 85-90 seconds or bake for 12 minutes at 350 degrees. Slice and frost or top with butter. Single Serve Cuffin Muffin (Fuel Pull Version): Using a fork, mix 1/3 cup dry mix with 2 egg whites, 1 teaspoon coconut oil (you can also leave out the oil) and 1/2 tablespoon water. Microwave in a mug or small bowl for 85-90 seconds or bake for 12 minutes at 350 degrees. Slice and add FP topping of your choice, or enjoy it by itself. Just made the chocolate cuffin cookies tonight to curb my “after dinner crazy time”. So quick and easy! I added walnuts and unsweetened coconut flakes. I usually just skip the sugar free sweets because I don’t like how the substitutes taste, but these were awesome! Made the cuffin cookies tonight…used only 2 eggs and added THM chocolate chips…It was good! I was surprised. Will try the cinnamon next…I LOVE snickerdoodles. Is this real life?! I made a mini chocolate cake for myself in about 3 minutes, start to finish. Drizzled some natural peanut butter on top and OH. MY. GOSH. SO GOOD! The ease and quickness added to my delight. Cannot believe this is on plan and healthy ingredients. I WILL be ordering more. And I will try the cinnamon now too! THANK YOU for making this! I love making the single serve chocolate cuffin for breakfast. It may sound disgusting but I top with a dollop of cottage cheese and berries for a filling and satisfying breakfast. The addition of cottage cheese gives it a creamy topping and sweet & salty if you like that flavor combo. I literally can not believe my taste buds right now. I made a small cake in my microwave (using the single muffin recipe) and oh.my.god!!!!! It doesn’t taste guilt free at all. I bought 2 bags of this to try and I am about to buy 5 more because I can’t believe how good it is! Love that I can have a baked good with my coffee and not go off plan to do so! Love, love, love, love both of the cuffin mixes!!! My 13 yr old son and I eat these like crazy. I always try to keep extra so we never run out. My only suggestion, sell these in 3 lbs. I’d sure buy it!! I love sweets and this makes a delicious dessert! Love to make the single serve cake baked in the oven. I top it with frosting made from Gentle Sweet, butter, cream cheese, vanilla extract, and a little half and half. It is so filling I can only eat half. But if I’m in the mood to splurge…I eat the whole thing without an ounce of guilt!! So good! I love the flavor and texture. Staying on plan is so much easier with these on hand. This is so convenient for quickly having a tasty chocolaty treat! While on vacation, my siblings made some uber-chocolaty brownies, and I was able to satisfy my sweet tooth with some of this. Honestly, I didn’t even make a muffin; I just added a bit of butter and water to make a chocolate crumble. That left it Very sweet, so I added some peanut flour to the mix–Yum! Absolutely love, love the muffin mixes so much that I’ve been trying to get it for my diabetic daughter!! I hope they restock soon!! These are a marvelous, quick, filling and yummy treat. I love that I can have this whipped up in a few seconds and satisfy my hunger and nourish my body at the same time. Great product…I just wish it would come back in stock. Where oh where have our Cuffins gone? I have absolutely loved this cuffin mix. It’s delicious and a real treat! Amazing! Thrilled with this mix. So easy and outstanding flavor. I made my first one this evening and just drizzled a little tiny bit of melted butter over it! mine was the Cinnamon Spice. As soon as I finished it I went online to order more! OUT OF STOCK! I will be checking the THM website everyday until they show up!!! I am hooked! I always have trouble making my own cake in a mug, but this turns out perfect every time! Delicious! I am so in love with chocolate cuffins! Hope you restock soon! Want to buy some for a friend also. Amazing! Even my resistant teenager loves it. I make it and put some sugar free chocolate chip on it! Came back today to buy more but it’s out of stock! Made a cuffin (microwave style) for my man this morning. Served it with a little cream cheese on top and a cup of coffee. He was AMAZED. “Is this cake???? Love this topped with a bit of whipped cream. Quick and easy dessert or snack. Just got my first bag and its AMAZING! I’m not usually a big fan of on plan chocolate recipes but this stuff is delicious! Especially the Cuffin cake with butter….perfect! This is so delicious! Every member of my family loved it! Great product, which you can vary by making fat free, using only egg whites, and it is still great tasting and filling! Of course it improves when made as directed! And fat doesn’t make you fat!